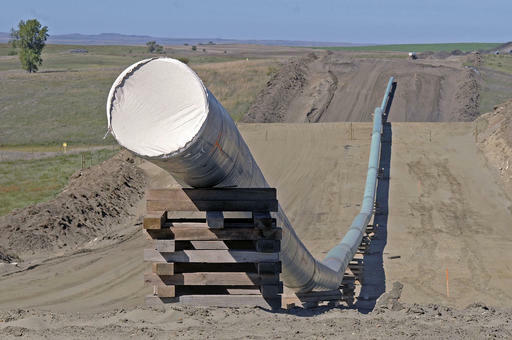 CANTON, Ohio (AP) — A judge has tossed out a lawsuit Ohio filed against the developers of a $4.2 billion natural gas pipeline that stretches from West Virginia to Michigan. The lawsuit sought to force the builders of the Rover Pipeline to pay fines for what Ohio regulators said were numerous water pollution violations during the pipeline’s construction. A county judge in Canton ruled earlier this week that the Ohio Environmental Protection Agency had waived its right to regulate construction under the Clean Water Act. Dallas-based Energy Transfer Partners argued it was up to the Federal Energy Regulatory Commission to enforce environmental laws during construction. A spokesman for the Ohio attorney general’s office tells The Repository in Canton the state is reviewing the decision and is considering its next step.